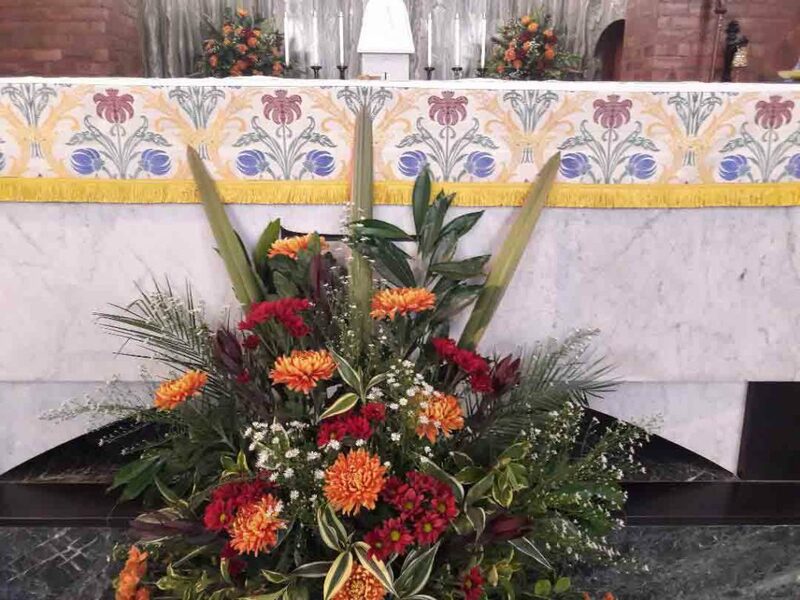 The Church is regularly decorated with floral arrangements. 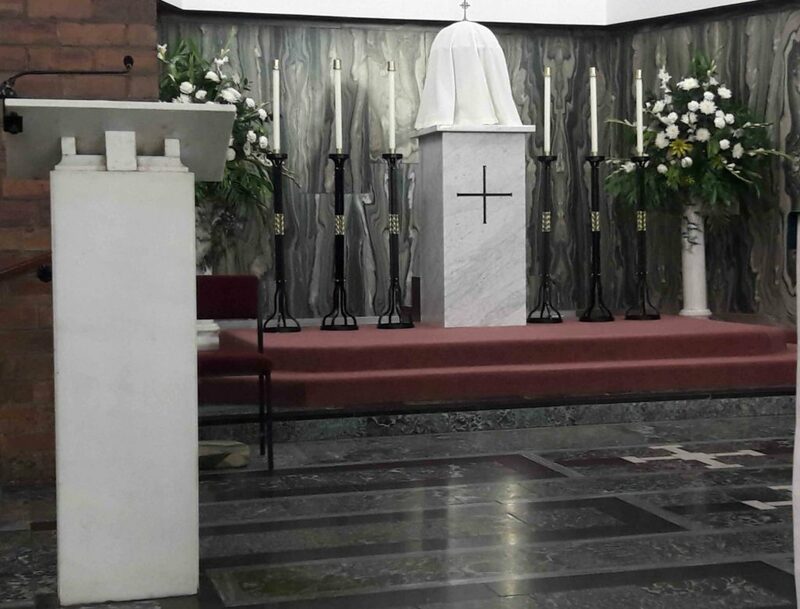 A small group arrange altar flowers on a regular basis, usually every two or three weeks on a Friday morning. We would be delighted to welcome new members to this group so that a rota could be formed of interested participants. Our Flower Donation Box is now fitted to a pillar and ready for donations! Please find it on the pillar nearest to the church door. 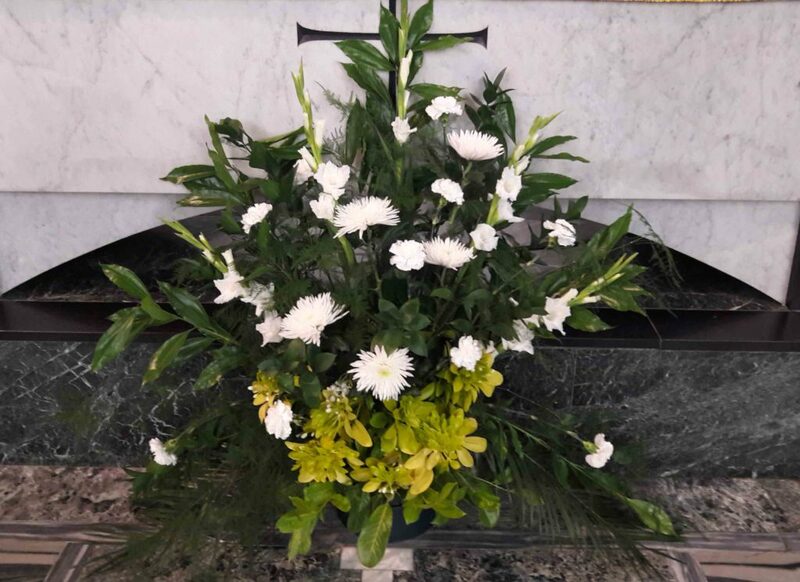 St Peter’s always has beautiful flower arrangements in place and you are invited to donate towards their cost. If you would like flowers to mark a special occasion you may leave your request and donation in an envelope and place it in the box. Otherwise, any donations welcome! The box will be emptied daily. A rota of 5 volunteers launder small items of altar linen on a weekly basis. New volunteers always welcome.